Our conversation with Jill Jack. 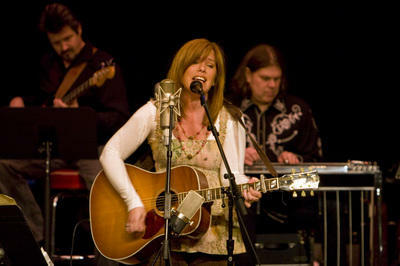 Fans of singer-songwriter Jill Jack know she's been a mainstay of Detroit’s music scene for over two decades. 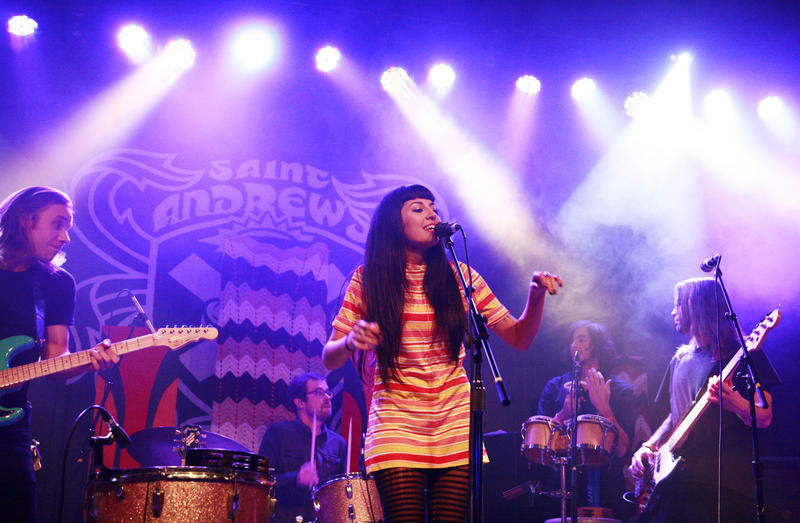 Back in October, she released her 12th full length album These Days, a nod to the Jackson Browne tune. At the 2017 Detroit Music Awards, Jack was recognized for Outstanding Americana Artist/Group, Outstanding Americana Vocalist and Outstanding Jazz Recording for "Pure Imagination." Listen to the full interview above to hear Jack talk about a year of challenges, staying in Michigan and setting the record straight on rumors of retirement. “I've been out of the country, I've been in every state, and there is just something about Michigan that makes me grounded, feels safe, makes me feel, you know, just myself," she says. Jack will be at The Ark in Ann Arbor this Saturday night, January 13th. Stateside's conversation with filmmaker Andrew Cohn. A Detroit-based hip-hop artist is the subject of a new documentary film released on Apple Music. 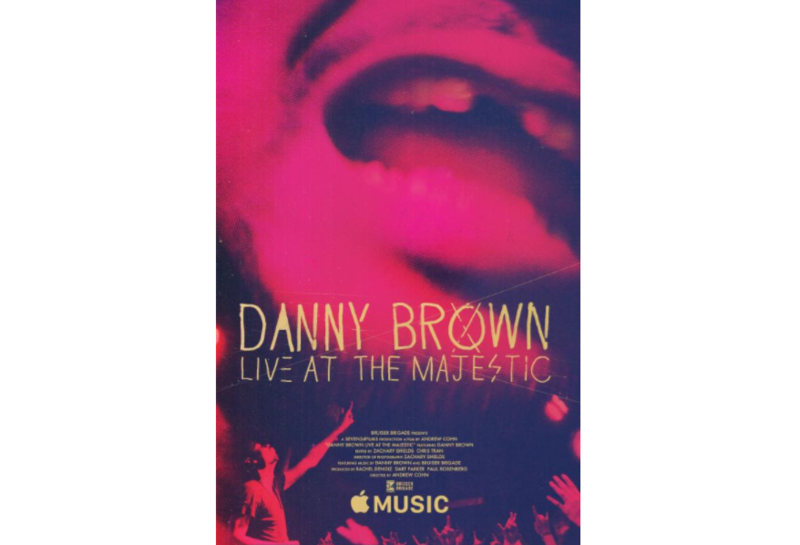 Danny Brown: Live at the Majestic follows Brown’s life and visits with him on tour. Stateside host Lester Graham spoke with the film's director Andrew Cohn, who is also from Michigan.